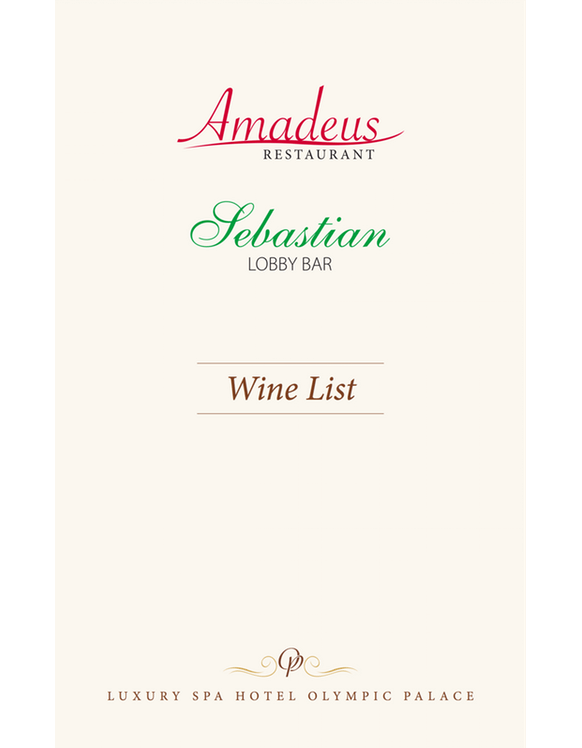 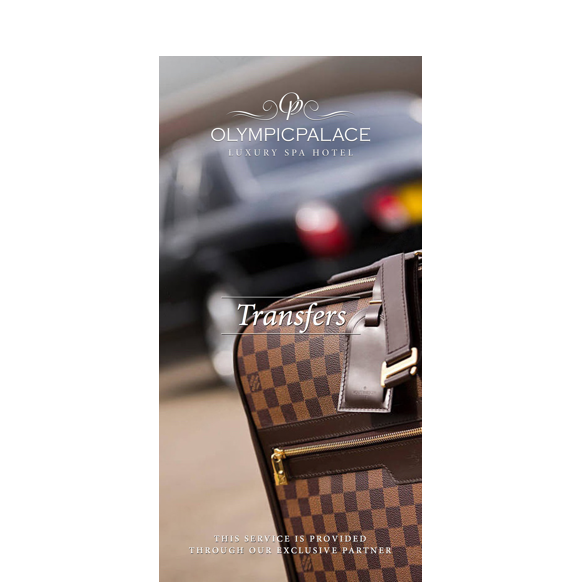 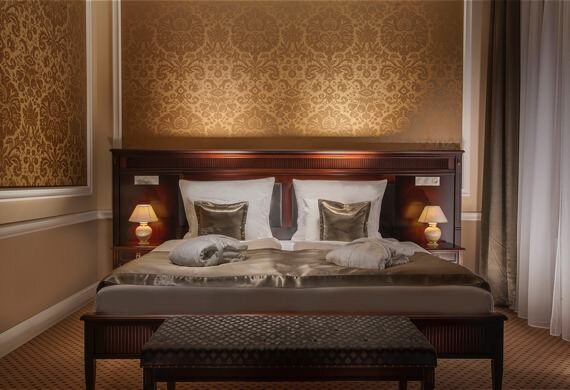 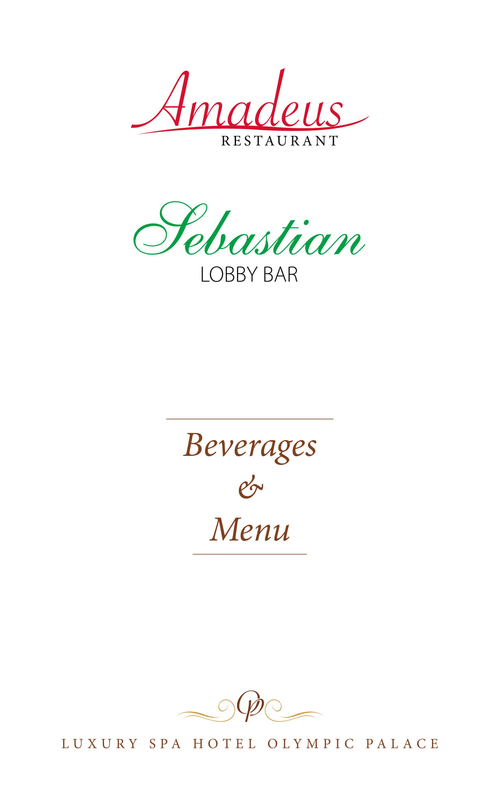 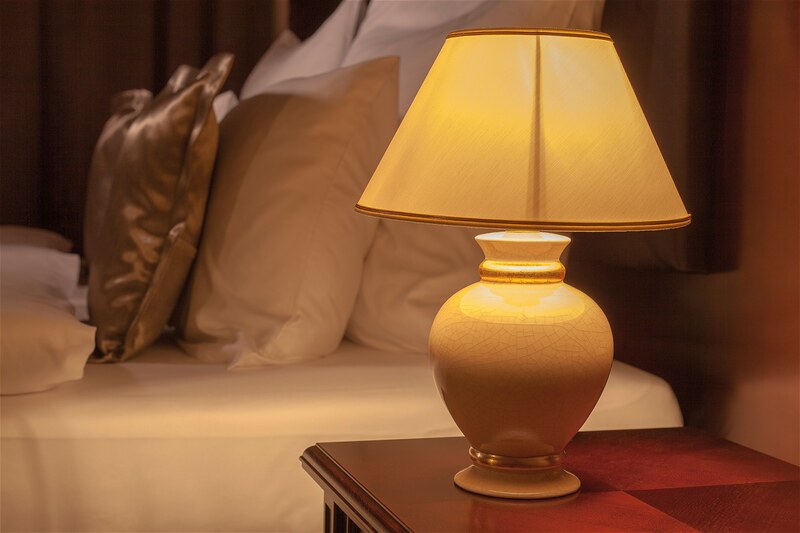 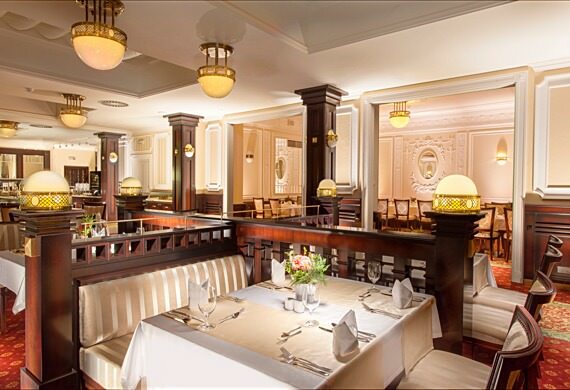 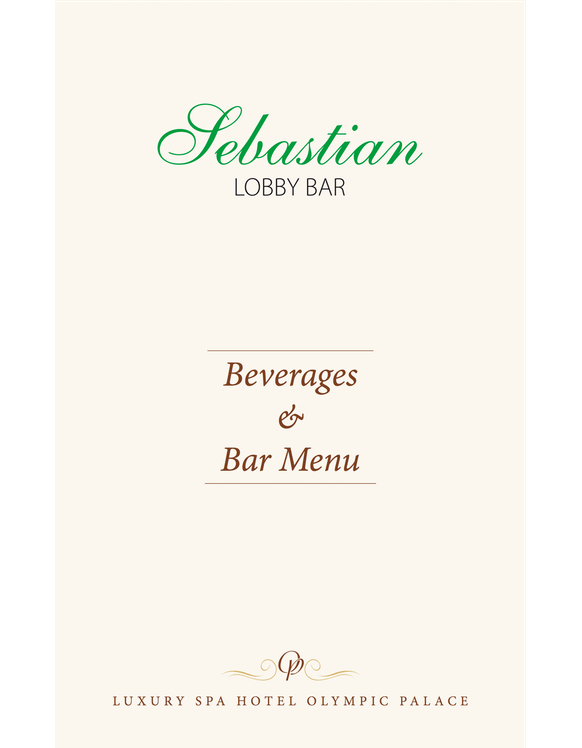 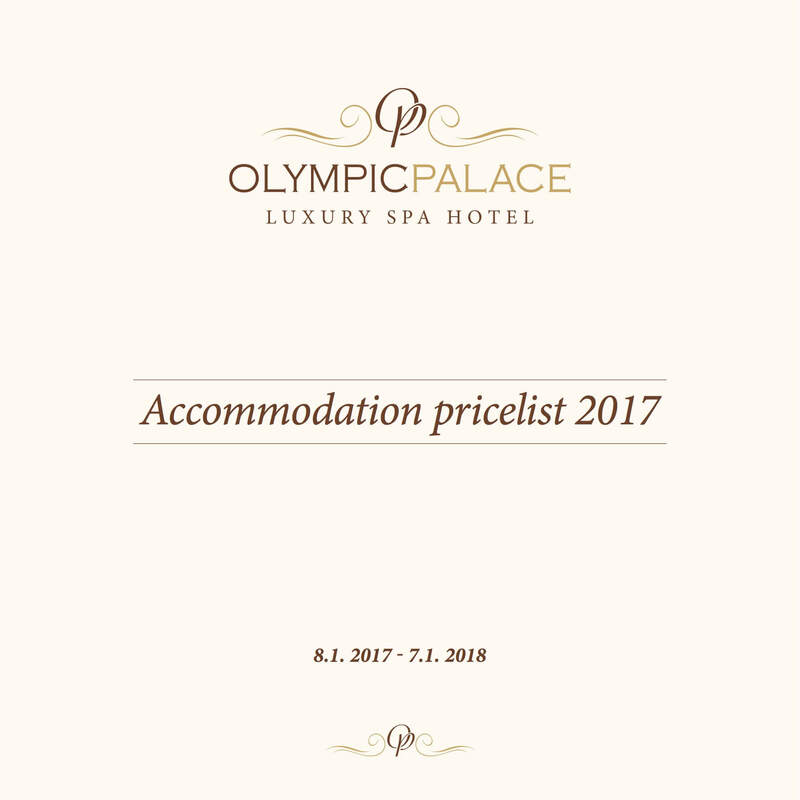 On this page, you will always find the actual version of hotel brochures, leaflets and price lists. 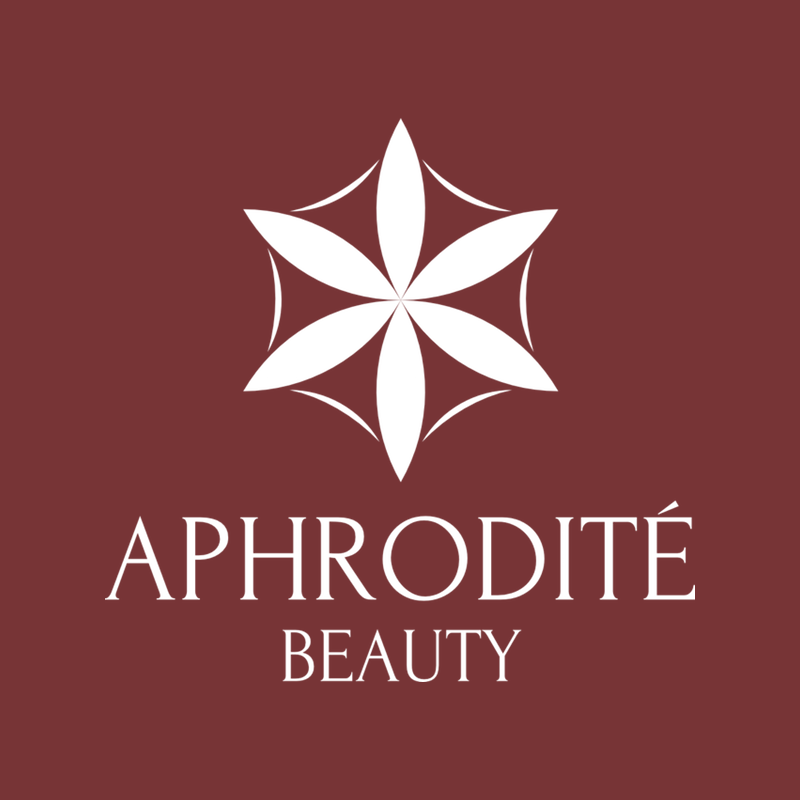 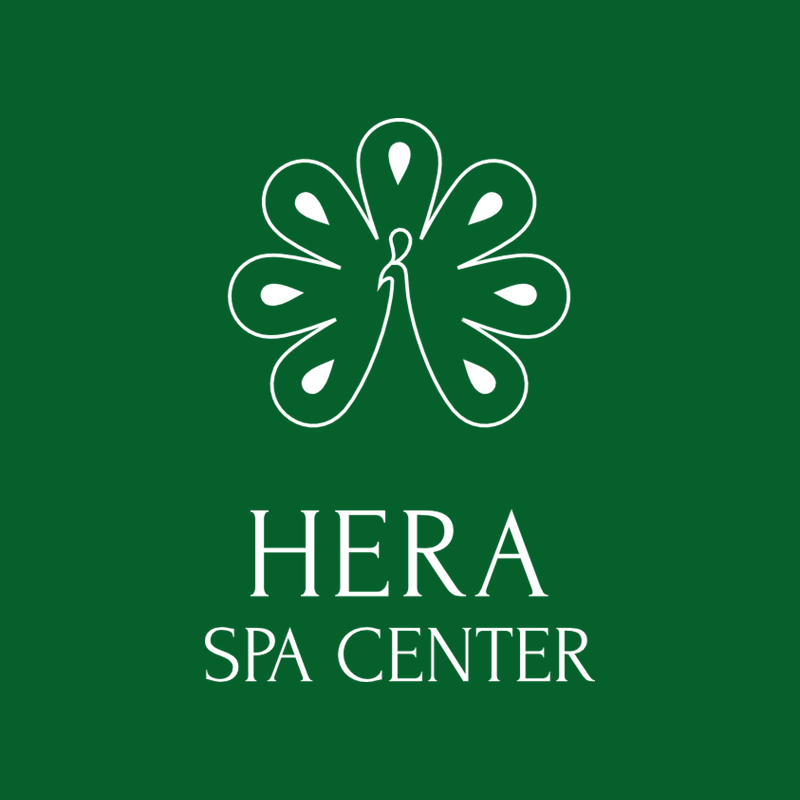 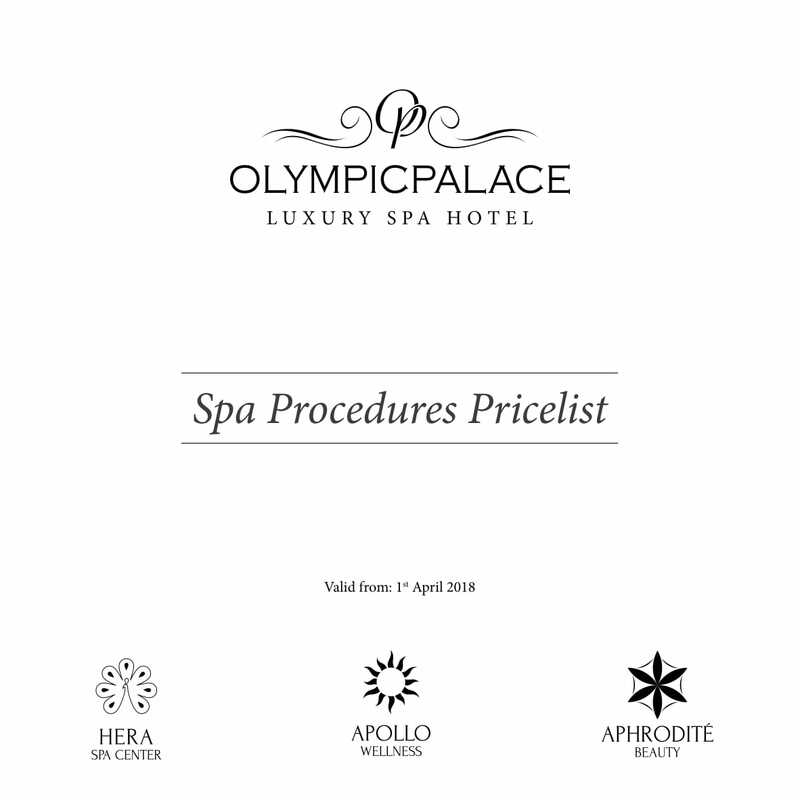 You can find here the whole hotel offer – accommodation prices spa treatment procedures. 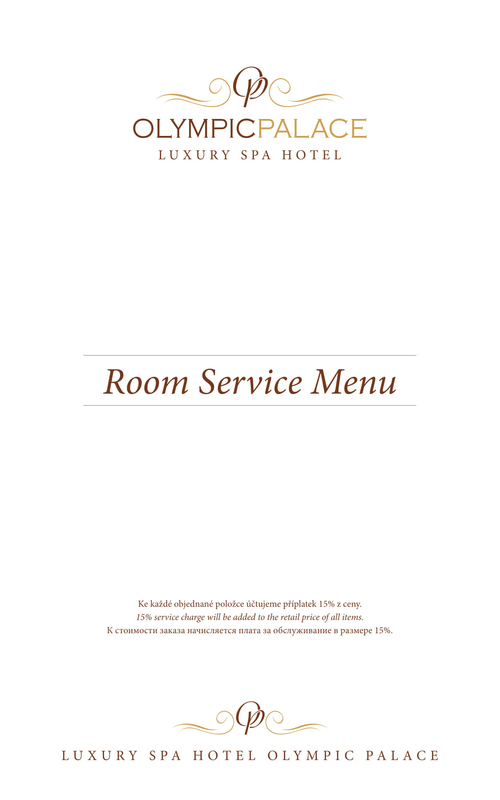 You can choose from an interactive browsing or document can be downloaded in pdf format for later use or print. 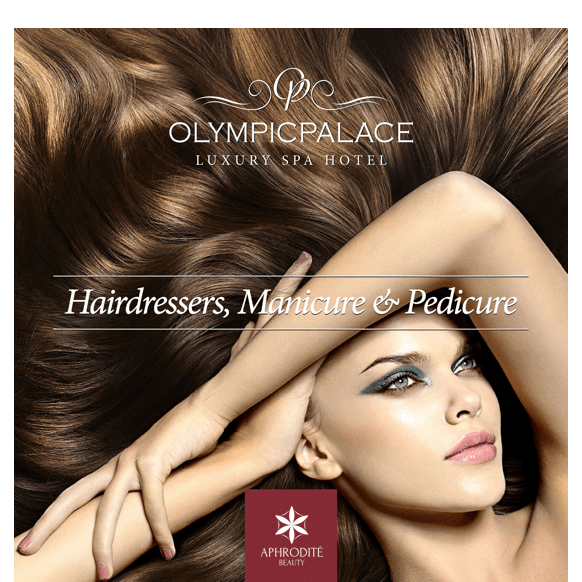 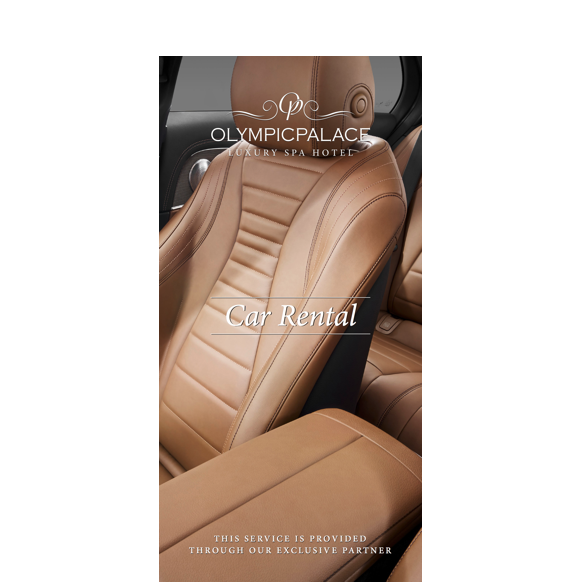 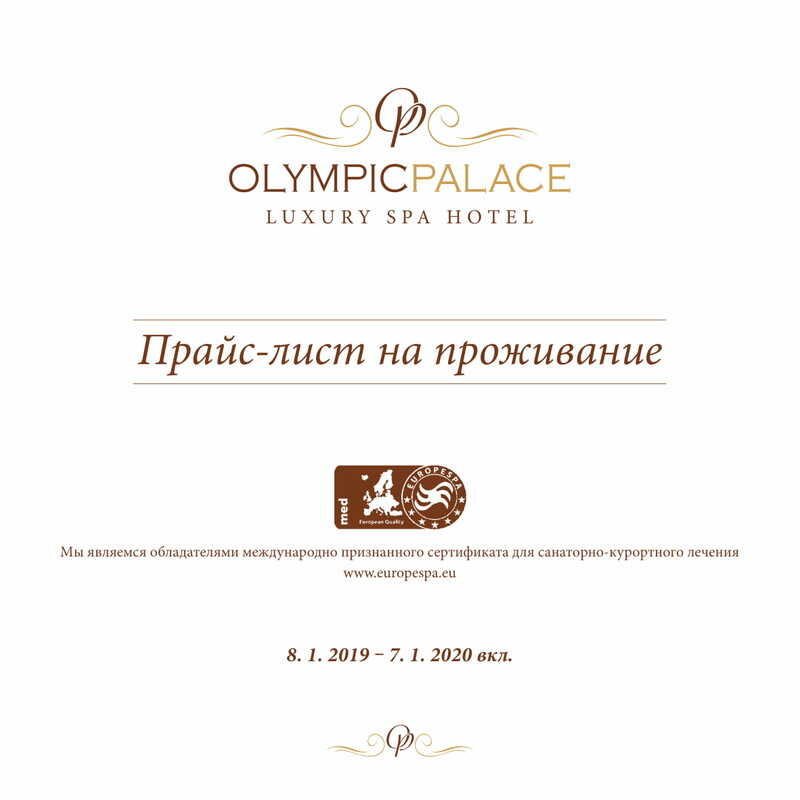 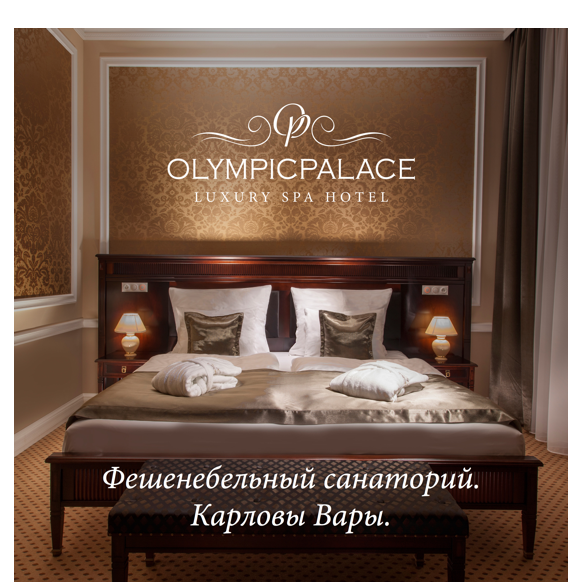 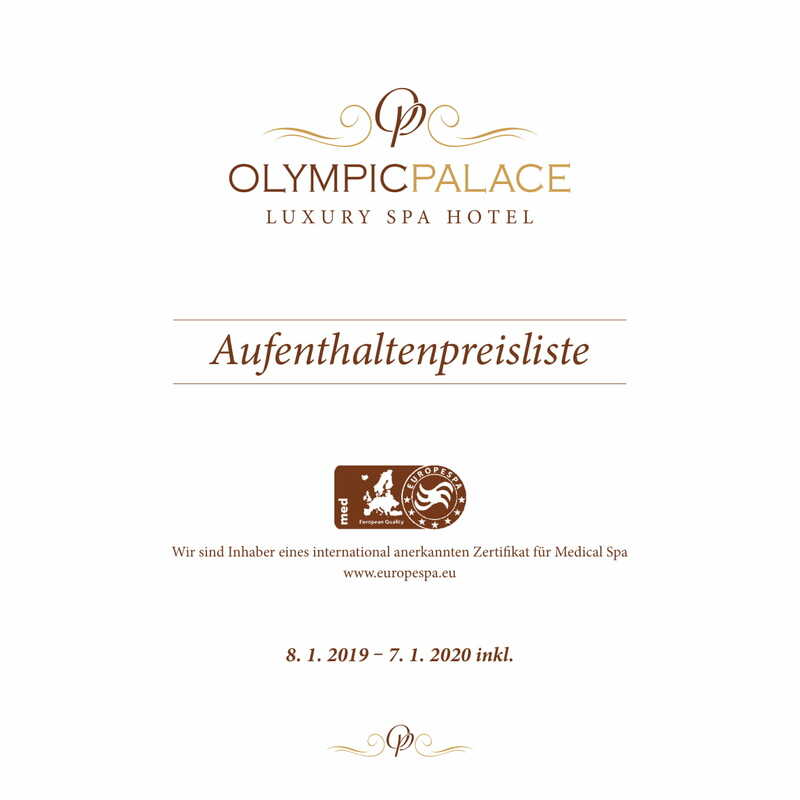 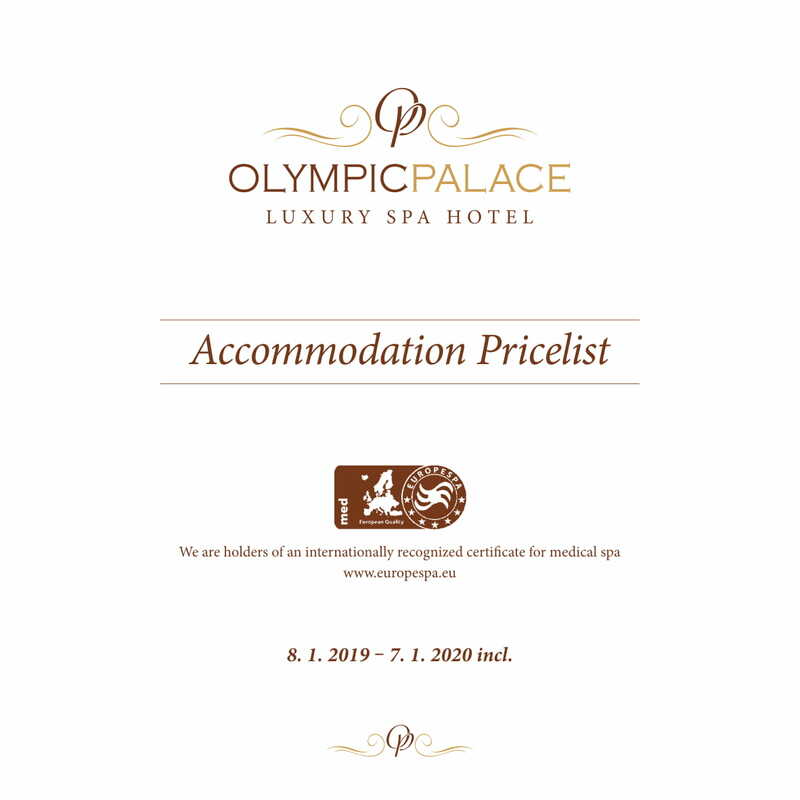 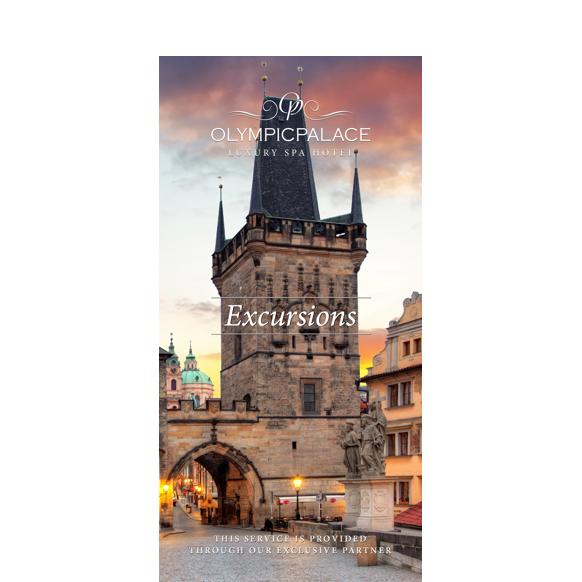 Please contact us per e-mail (reservations@olympic-palace.cz) in case you want to receive new printed materials by mail, you can also fill in the form on the contact page here.